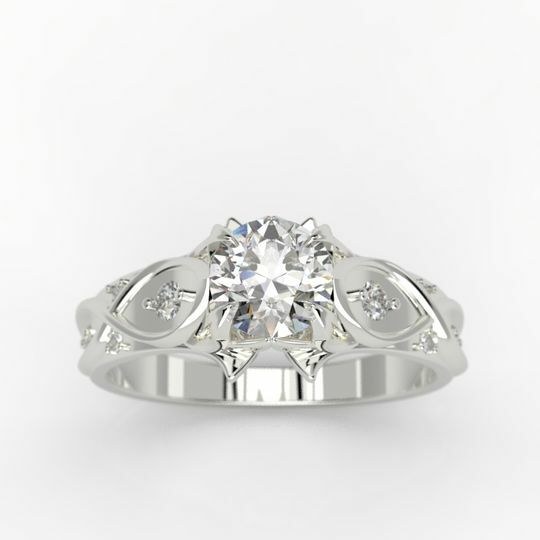 Giliarto is an online jewelry retailer based in Union, New Jersey. 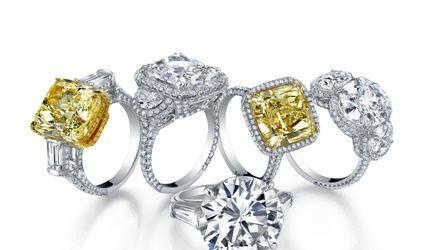 This fine jewelry boutique promises exceptional service and quality pieces for an affordable price. 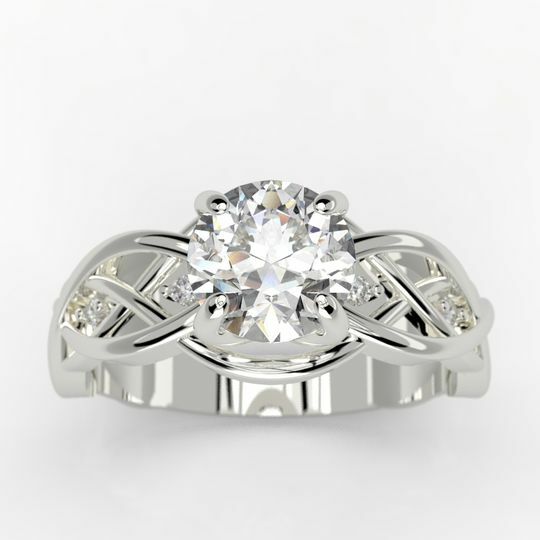 They will work with you to customize your order and ensure that your engagement or wedding jewelry is exactly what you’ve always wished for. 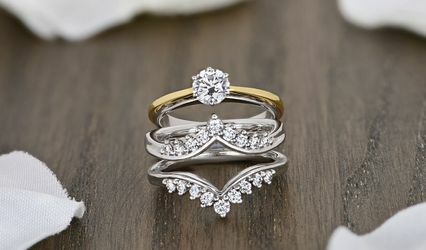 Whether you want something extravagent and elegant or a simple token of your love, shop Giliarto for a truly one of a kind gift. 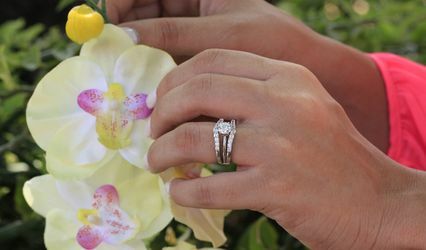 Giliarto provides an extensive inventory of wedding bands, bridal jewelry and engagement rings for couples of all styles. 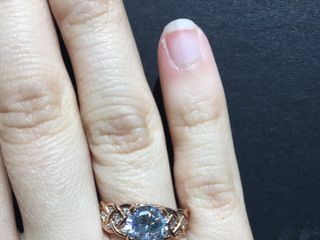 Their unique selection of gemstones offers you many more options than the standard diamond ring, as well as matching bridal and men’s jewelry for your special day. 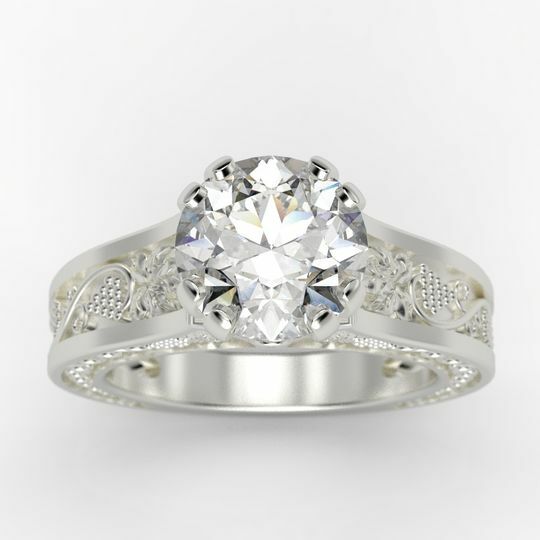 Giliarto also offers personalization options for your engagement and wedding jewelry. 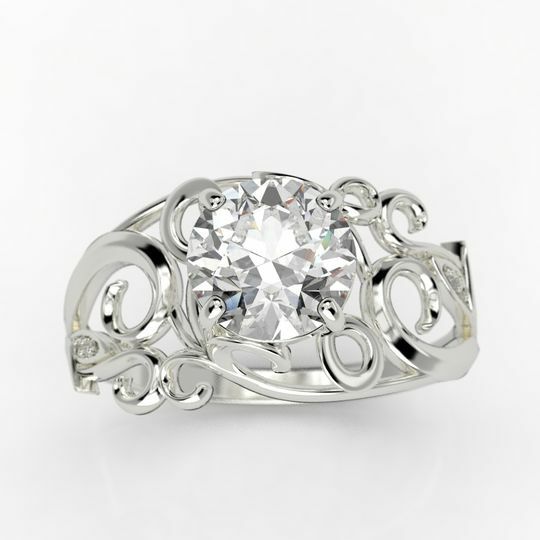 They use an online 3D jewelry editor for you to create and customize your own pieces. They promise free ground shipping to U.S. customers. Amazing craft and individual approach to every client! 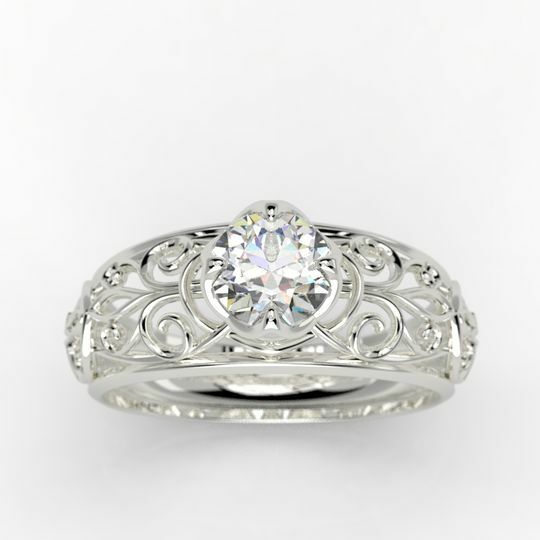 My fiance got me a ring from Giliarto, knowing I really don't like typical engagement rings, and I love detailed jewelry work - something visually in the style of 17th Century jewelry styles. 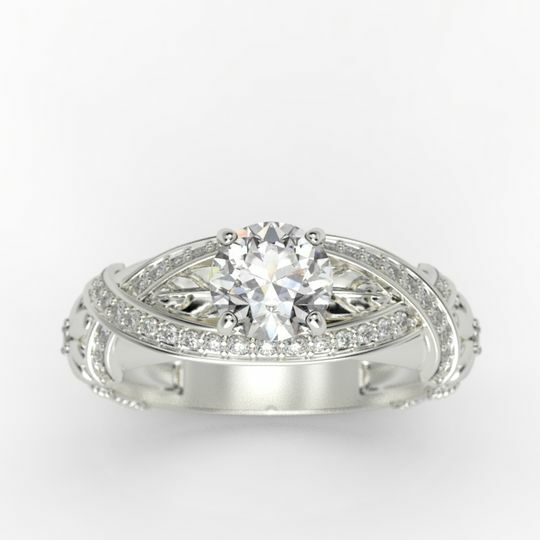 I can't say enough how much I love its elegance, sophistication, and how extraordinary it is compared to brands like Brilliant Earth or Verrago - there is a certain degree to their creativity, but their model varieties still look almost the same. 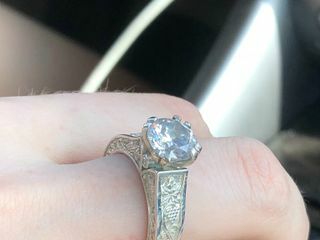 I got so many compliments on my ring it's crazy! 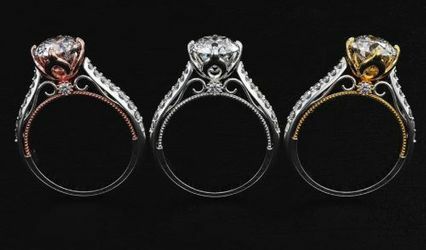 Giliarto is really a place to find really sophisticated rings - from simple designs to complex Baroque-inspired detailed work. 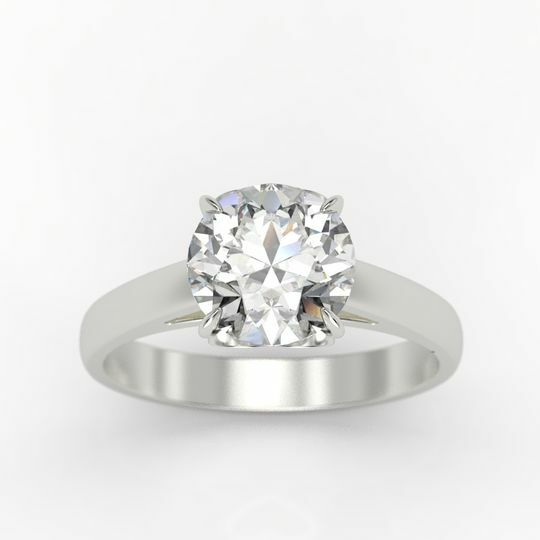 They prices are very reasonable too, their works look much more expensive than the actual pricetag, which is a very important factor! 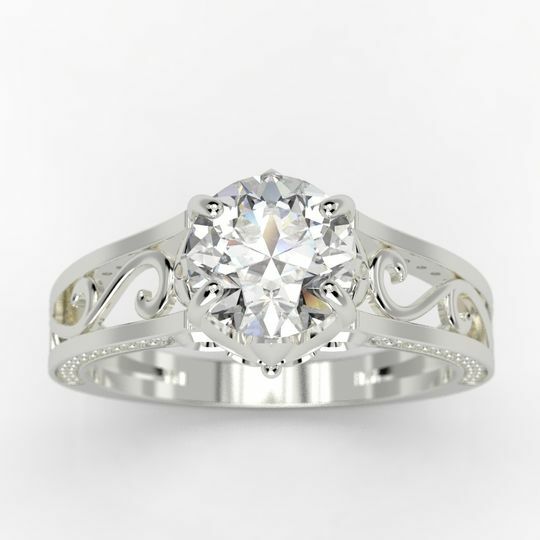 Very Helpful and kind guys, awesome price for jewelry. 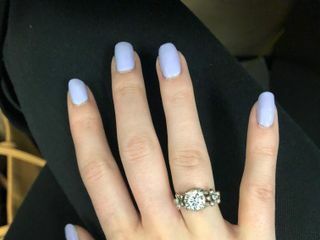 My fiancé proposed to me with this beautiful ring. 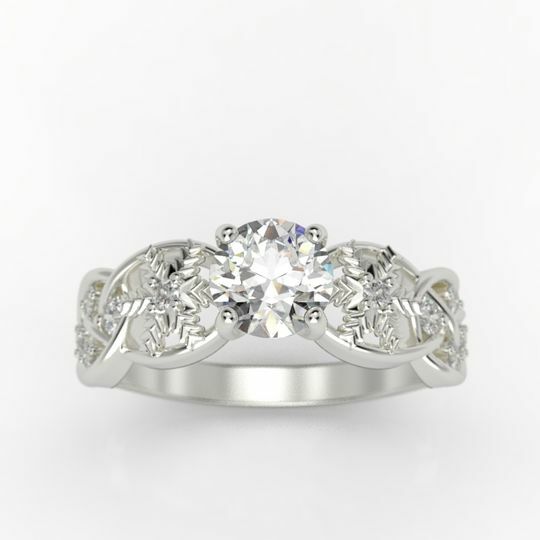 It’s absolutely stunning and very reasonably priced. The service was also very good, on time and very professional. I highly recommend this vendor.